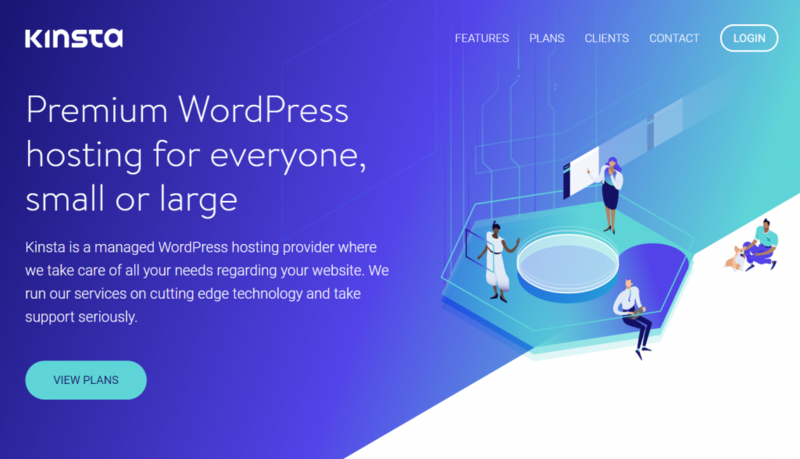 Dedicated WordPress hosting has been on the rise for the past few years, with Kinsta’s approach probably being the most interesting one. It is different from the competition in nearly every aspect. Kinsta was founded by WordPress developer Mark Gavalda in 2013, and has its headquarters in London, with offices in Los Angeles and Budapest. Gavalda and all of his employees are absolute WordPress experts. They actively contribute to the development of the platform, whether it’s via core contributions, plugins, or themes. Obviously, Kinsta is specialized in pure WordPress hosting. Relatively unnoticed by the competition, the rather small provider was able to make a name for himself. Today it stands confidently as one of the internationally heavy-weights of the branch. The most important unique feature aside from the high expertise: the Google Cloud platform as a server farm. The Google Cloud is one of the world’s biggest and most performant server infrastructures. It has no reason to be afraid of Akamai, Amazon Web Services, or Microsoft’s Azure. While the typical provider business of the past focused on building server farms or buying your way into the housing of data centers, modern cloud platforms, such as the one from Mountain View, allow for starting a provider business without any major investments on the hardware side of things. Traditional hosting providers are not too excited about this. Especially since they’re struggling to assert themselves with all the new competition. The investments they made are a heavy weight on their balance. The mental flexibility required to change the course might be there, but the monetary flexibility in most cases isn’t. Thus, comparably smaller businesses, like Kinsta, step up to fight the huge hosts. The provider branch has a silent disruption ahead of itself. 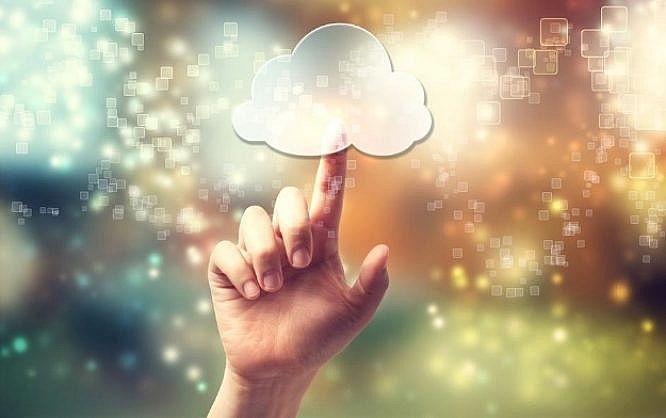 In contrast to disruptions of other business models, the switch to cloud structures is less about money, and more about technological aspects. When looking into hosting offers based on cloud platforms, you’ll quickly notice that financial savings cannot be the reason that convinces you to switch providers. This method of hosting is not cheaper per se. 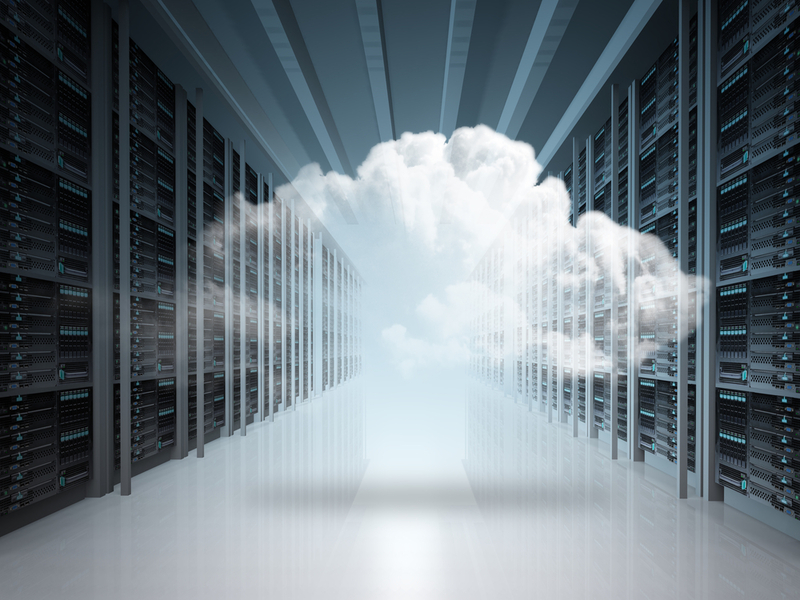 Only once your performance needs have become so high that the costs of your hosting are not the driving factor behind your considerations as it is, cloud offers start to show price-related advantages. In Autumn of 2017, I wrote about two major WordPress trends. On one hand, the increasing supply of cloud services, and the increasing number of dedicated WordPress hosts on the other. My conclusion was pretty clear. I can’t stop trends on my own, though. Evidently, there’s a market. Kinsta skillfully unites both trends, allowing it to surf the biggest wave. I don’t want to be the spoilsport here, so I’ll take a closer look at the service. Kinsta can’t be compared to anything you’ve seen before. If you need a rough idea, virtual machines are the closest thing. Kinsta works with LXD/LXC, aka Linux containers, each of them offering complete system environments. This is somewhat similar to the conventional machines, just a lot more encapsulated, as well as much faster, and scalable. Every WordPress site runs in its own container. The containers don’t share anything with each other. 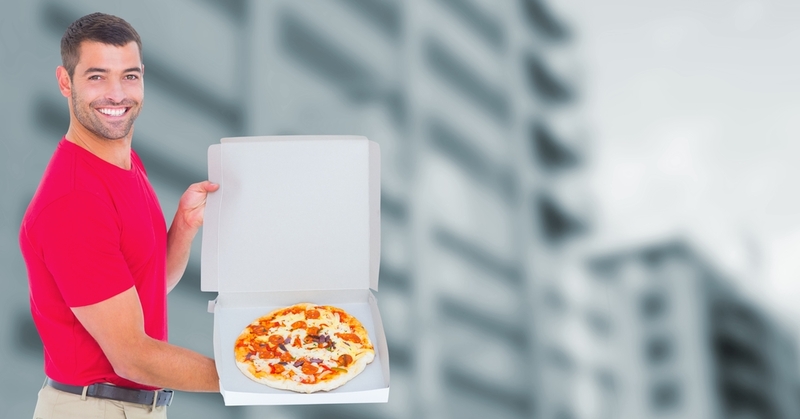 It’s as if you had your very own physical server, but it was freely scalable. When running multiple WordPress sites, these also run in their own containers, respectively. Since your WordPress site is basically a unique server now, the caching can also take place on the system level. You don’t need to make use of the typical plugin candidates for the job. Kinsta makes sure that your sites are delivered as fast as possible. In order to keep your little fortress safe, Kinsta’s “Free Hack Fix” is your free safety net in case of a hack attack. Because of that, it should be in Kinsta’s interest to keep the security level high at all times. A fixed part of the feature scope is the CDN of the Swiss service provider KeyCDN, which we have presented multiple times already. 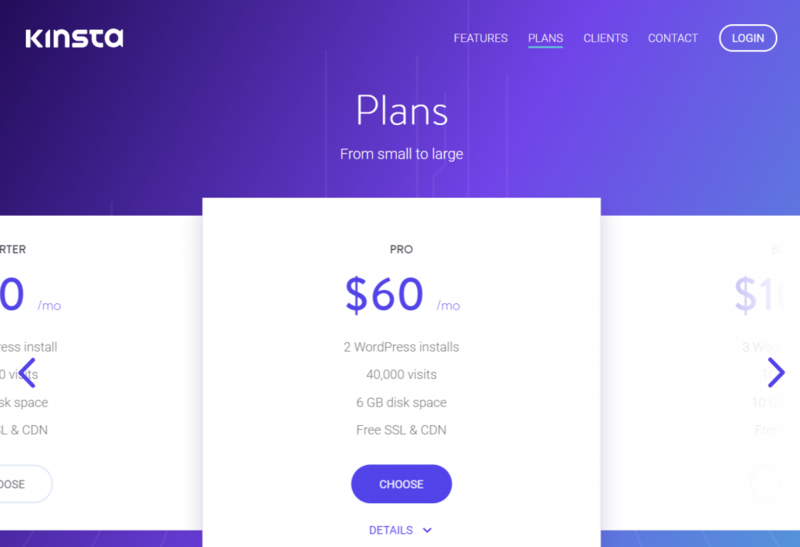 The CDN usage is included in the Kinsta prices. For WooCommerce and Easy Digital Downloads, there are server-side optimizations ready as well. Should you already be working with a different CDN, you can also use that under Kinsta. You’re not forced to use KeyCDN. The architecture of the offer generally allows for the implementation of many vital functions on the system level. This is where they’re the most effective, but traditional hosting doesn’t let you work on that level. Thanks to the cooperation with Let’s Encrypt, teaching your WordPress site SSL is simple. The process is uncomplicated and fast and doesn’t have anything to do with the extensive certification process that you may know from your previous host. You don’t need to take care of backups either. Automatic backups, executed during the night, are parts of the plan. Additionally, you can start manual backups at any point, like right before a major change, for example. The recovery of backups is an all-or-nothing decision, however. There’s no option to only recover the files or the database. Speaking of major changes. We both know that we shouldn’t tamper with the live website. Thus, we either use a development server or at least a staging solution that allows us to try out our changes in a risk-free environment before they go live. The mentioned staging is included in Kinsta. You don’t need to worry about alternatives, such as the previously presented WP-Staging-Plugin. In order to further increase processing speed, Kinsta also supports the HHVM, originally developed by Facebook, which allows users to significantly increase the execution of PHP code. For that, PHP is compiled into executable code. I’m sure you know ZEND, which was commonly used for this purpose in the past. However, HHVM has been proven to be about ten times as fast. Additionally, Kinsta gives you a nearly free choice from all current PHP versions. From the provider’s clients, we’ve heard that new PHP versions are available after a few weeks already, instead of a few months, which is how long it usually takes traditional providers to introduce new versions. By the way, Kinsta uses Nginx, not Apache. As the switch from conventional hosting to Kinsta’s cloud solution is not an everyday thing, most of the provider’s plans include the free migration of your site. The service’s dashboard is not the uncomfortable, aged cPanel. Instead, Kinsta offers a unique solution called MyKinsta, which is fast, comfortable, and simple. From here, you’re able to take extensive care of your WordPress containers. Kinsta’s dashboard was made for those that use it daily. The focus of the interface is mainly on everyday tasks, and not so much on the maintenance of a server in general, although you can certainly do this, too. Accessing your various server logs is no problem. A statistics feature adds info that you might need to your GA reports. This is also where you get to keep an eye on the important performance values. If you ever need quick access to your MySQL database, a click from the dashboard starts up a PhpMyAdmin entity. Most traditional providers give you one server location. Kinsta lets you choose from fifteen locations worldwide. Thus, it is no surprise that many of the customers’ reviews that you can find on the web praise the performance. I read things about page loading times being cut in half without any further optimization measures other than moving over to Kinsta servers. Our colleagues over at “Code in WP”, who have made the switch to Kinsta a few months ago, also highlight a halved TTFB (Time to First Byte), which is the time between request and reception of the first byte. Another positive aspect you can see in the client reviews is the quality of the support. According to the reviews, you’ll have an expert to talk to 24/7. And these are actual experts that try to find practical solutions. Sounds utopic? Yeah, it kinda does. I already hinted at it above. You don’t switch to Kinsta because it’s especially cheap. Here, the functionality has to be the driving force for the purchase. You shouldn’t just find the feature set pretty attractive, you should actually need it. 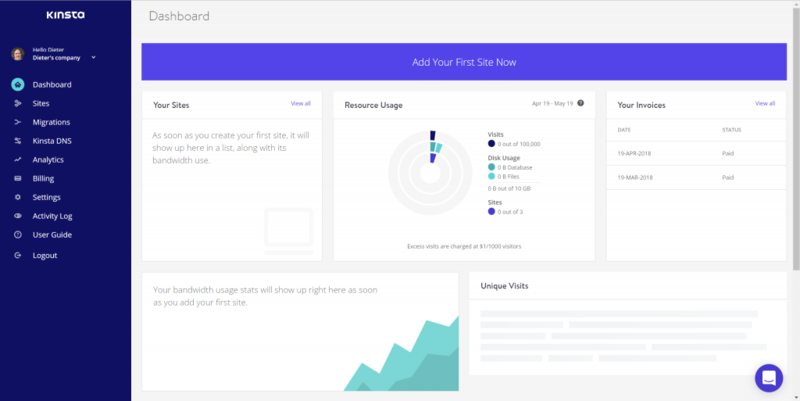 While you could dive into the world of the Kinsta cloud for 30 USD a month, this would only allow for 20,000 visits on a domain. 60 USD would already get you two domains, but, with a sum of 40,000 visits, you’d get to the limit pretty quickly as well. If you don’t run your website just for fun, it’s better to aim for more power. 100 USD gets you 100k visits, 200 let you host 250k visitors, and 300 USD allows for 400,000. The plans can be compared in full detail on this site. If Noupe switched to Kinsta, we’d have to consider using the 300 or the 400 USD plan. Our current server costs us about 1,500 Euro a year. This would mean that our hosting costs would be more than doubled. I don’t want to state that it wouldn’t be worth the extra spending, especially since the future tariff would contain premium services that we’re currently separately paying for. I am triggered. Let’s see. Maybe your favorite design magazine will be running on Kinsta rather sooner than later.